There’s a little less than 24 hours to go until Destiny 2’s latest batch of content drops (alongside Season 3 and a massive Exotic weapon tuning update). As eager fans wait, seeing reasons to jump back into the game, Bungie released an exciting Destiny 2: Warmind launch trailer that gives some exciting glimpses at the action, weapons, and other content that the second expansion will bring. Keep in mind that the trailer simply highlights new content coming to the game with the Warmind expansion, and not the general update items that will be free to all players. When taken in total, tomorrow’s Destiny 2 update 1.2.0 is set to be a massive game changer. It will continue to shift Bungie’s shooter in a direction that players have long been clamoring for. In order to access the Warmind content, you must purchase the Destiny 2 Expansion Pass, which grants access to both Curse of Osiris and Warmind, or purchase Warmind separately. You do not need to own Curse of Osiris to buy and play Warmind. Destiny 2 will be down tomorrow morning while Bungie prepares the update, but at 11 am PST, the servers will be live. At that time, patch notes for Destiny 2 update 1.2.0 will be available, including full Exotic weapon balancing changes, the Prismatic Matrix, and all new content available to all players for Season 3. It was recently revealed that this fall will bring a brand new mode to Destiny 2, the likes of which has never been seen in a first-person shooter before. 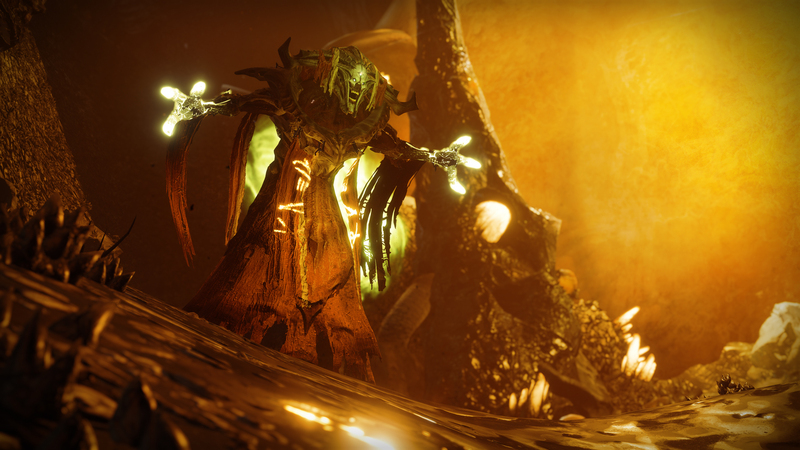 Don’t forget that Bungie brought six-man Raids to the FPS genre, so expectations are high. Destiny community leaders got to play this new mode at the Destiny Community Summit and came away with some great impressions, even if they can’t actually say anything specific about what the mode is. If you want even more history before jumping into Warmind, Bungie released a prequel comic featuring Ana Bray and what she was up to when the Light was lost. Warmind, Season 3, and a host of balancing changes await! What did you think of the Destiny 2: Warmind launch trailer? Is this enough to get you back into Destiny 2, or are you still waiting for additional changes?